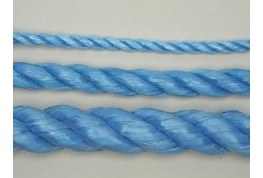 3 Strand polypropylene- a very tough, hard wearing general purpose rope. 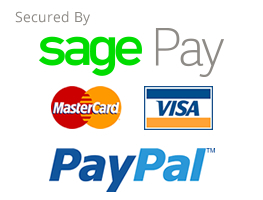 The cheapest rope available giving exceptional value for money. 3 Strand polypropylene - film construction. A very tough, hard wearing general purpose rope. 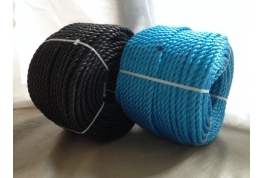 The cheapest rope available giving exceptional value for money. Polypropylene floats, so this makes it ideal as a cheap mooring line or trot line. Some sizes are also available in white to special order, please ask.